It is harder to lose unwanted fat as we grew older and the common reasons are decrease in metabolism and exercise capacity declines. 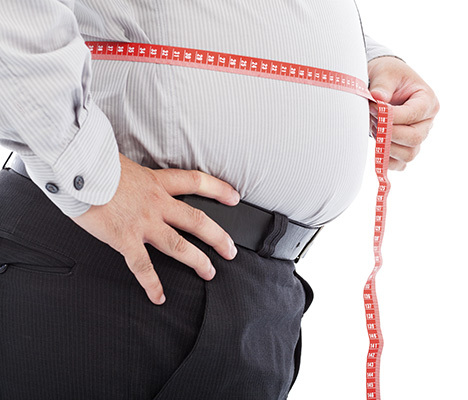 A person’s body fat percentage increases between ages 20 to 39 years and 40 to 84 years. After the age 30, the body tends to lose lean tissue and fat tissue builds up toward the center of the body including around the internal organs. The Optimagenics™ Nutritional Program is designed to complement and enhance your comprehensive program of hormonal therapy, exercise, medical care and proper mindset. The Optimagenics™ Nutritional Program aims to help you gain greater control over your blood sugar, to better understand your body’s reaction to foods, and to reduce systemic inflammatory stress. Additionally, the program helps you to develop healthy lifelong nutrition and exercise habits. Watch the video to learn more about Nutrition.